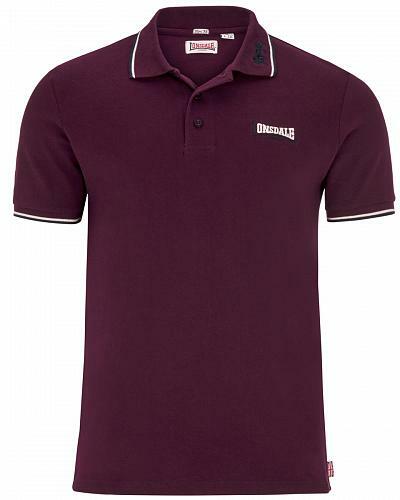 A true Lonsdale classic is this classic and fine short sleeve poloshirt, english cut, slimfit fitting. 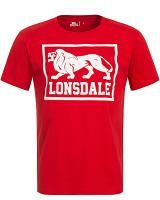 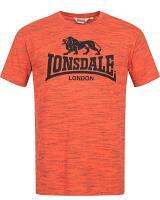 The Lonsdale chest and Lion collar embroideries are matched with the tipped cuffs and collar. 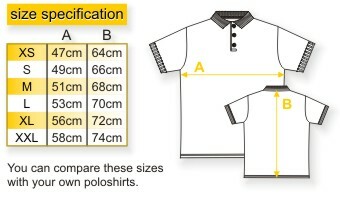 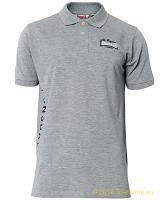 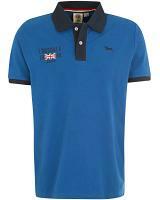 This poloshirt was introduced in the early ninties and is unchanged. 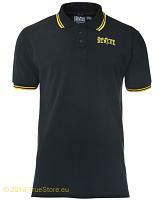 Available in black, oxblood and white, in sizes S till XXL.